Sandra’s bold designs that reference human, plant, and shelter forms. 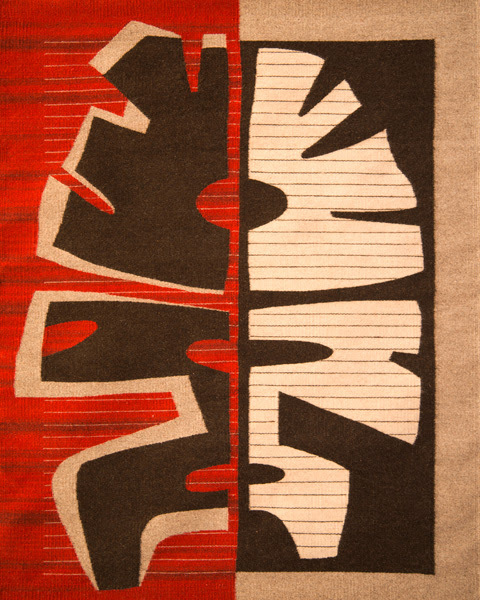 original paintings and tapestries designed by Sandra and tapestries with geometric patterns designed by Wence. 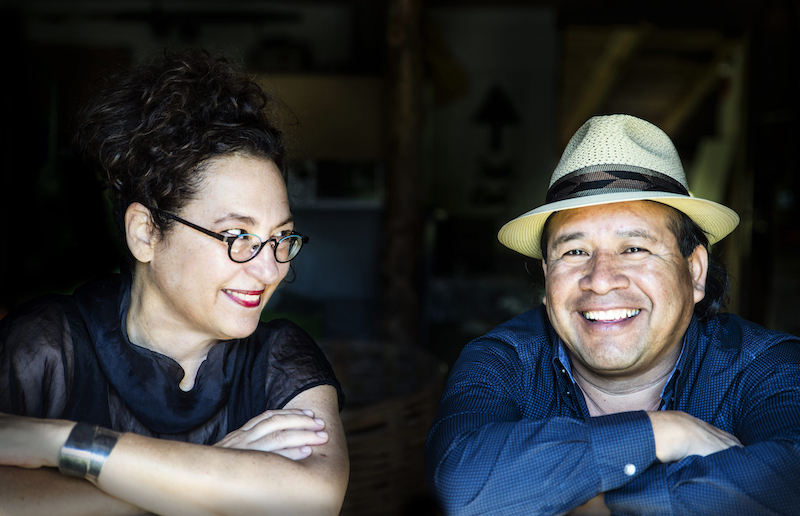 In 2018, Wence and Sandra Martinez were awarded a United States Artists Fellowship in Collaborative Craft, funded in part by the National Endowment for the Arts. Other awards include 2017 Finalist for Rare Craft Fellowship from American Craft Council, 2019 Excellence in Fibers IV: Wall/Floor Works, 2017 Bronze Exhibitors’ Choice, Smithsonian Craft Show, 2016 Silver Award for Overall Excellence, Smithsonian Craft Show. 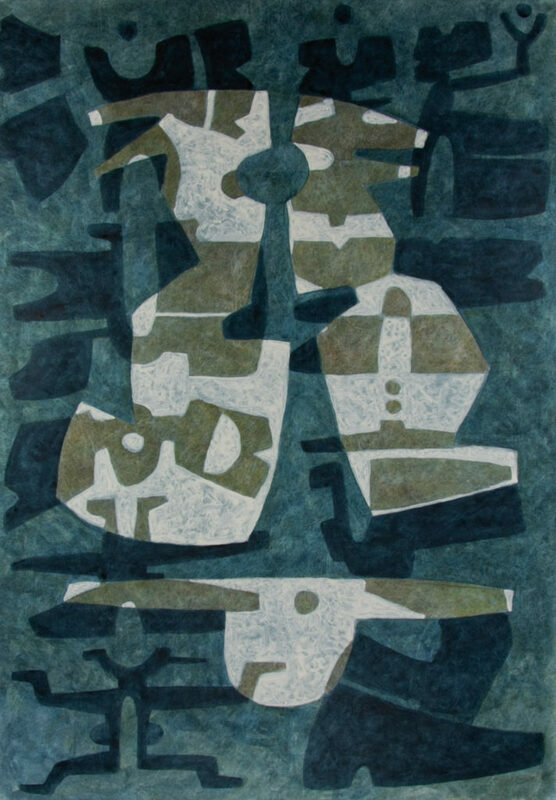 Permanent collections include Smithsonian Institution, Washington DC; National Museum of Mexican Art, Chicago; Museum of Wisconsin Art, West Bend, WI; Miller Art Museum, Sturgeon Bay, WI. 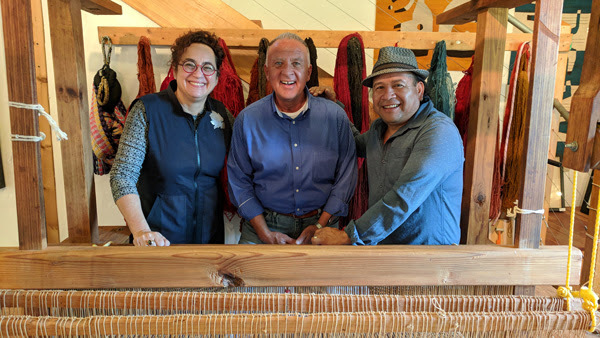 Wence spent his childhood shepherding in Teotitlán del Valle, Oaxaca, Mexico, and learning to weave with his father and grandfather. At age 14, a scholarship in weaving took him to Taller Nacional de Tapiz in Mexico City. 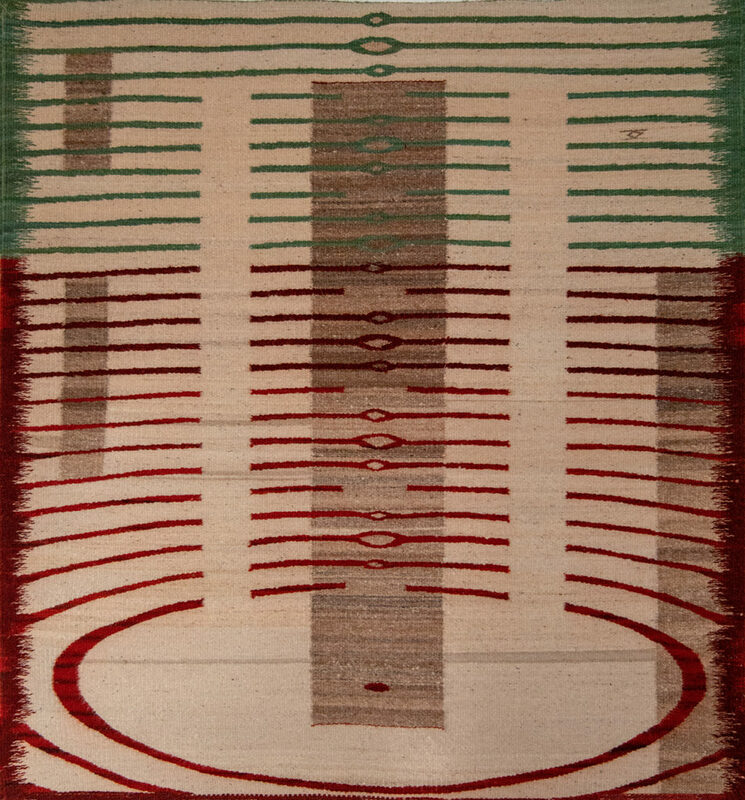 Under Bertha and Pedro Preux he studied Gobelins, natural and aniline dyeing techniques, and embraced weaving design as fine art. 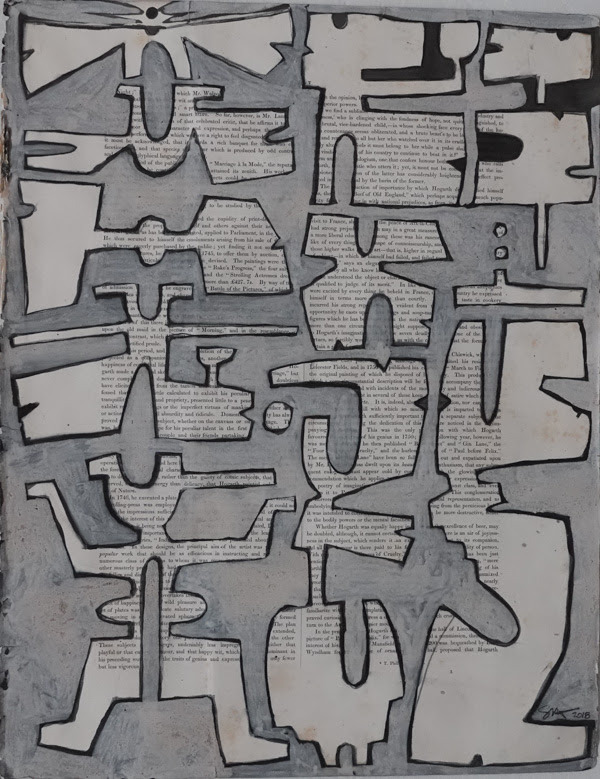 In 1988, Wence was invited by friends of Sandra (Hackbarth) Martinez, an artist from Milwaukee, to weave one of her primitive abstract drawings. 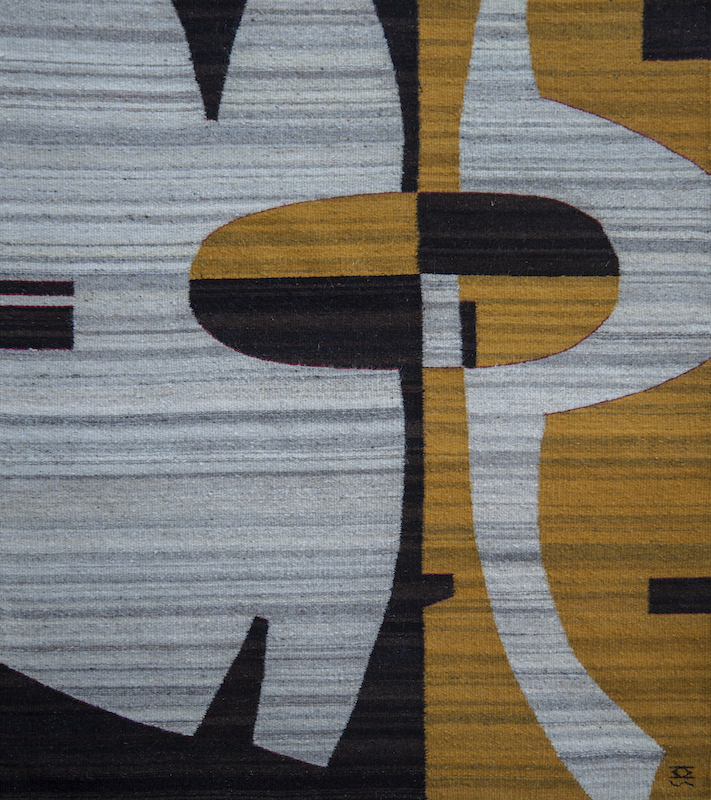 The result so well captured the tonal and linear nuances of the original that Sandra sought a chance to meet and commission Wence with 14 more weavings, all of which were featured in Chicago in a design show. That show’s success marked the beginning of their shared life in the arts. 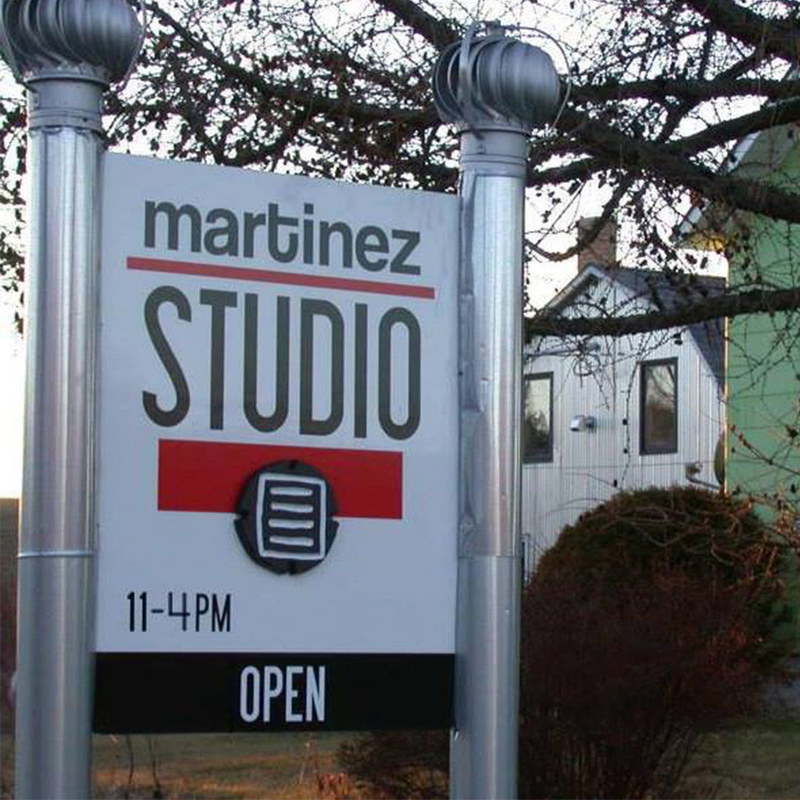 Martinez Studio open 11-4pm daily, closed Wednesdays. Sandra and Wence Martinez. Photograph by Tom Jordan.